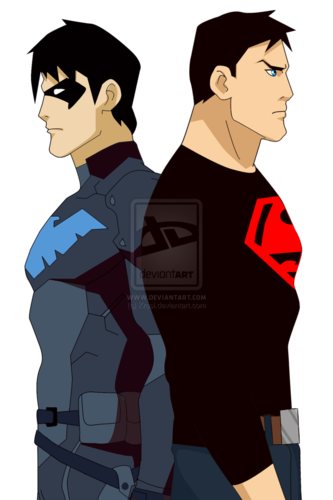 Superboy and Nightwing. 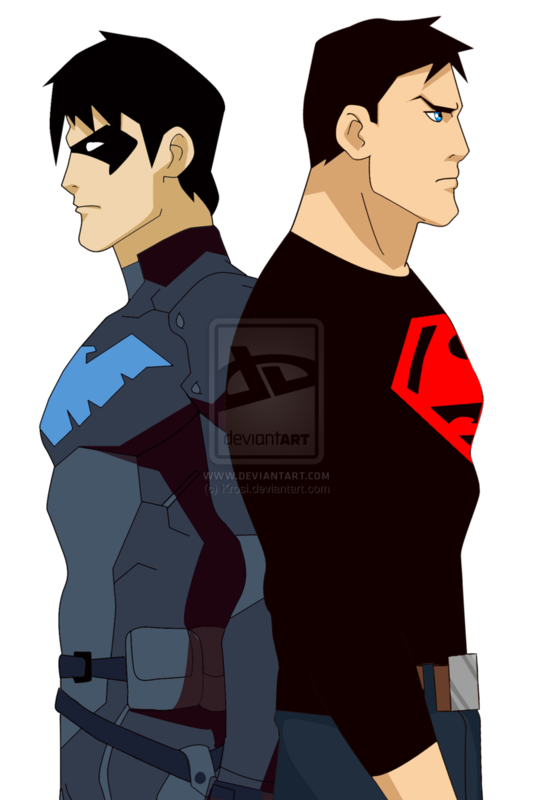 Nightwing and Superboy. HD Wallpaper and background images in the in young justice club tagged: young justice superboy conner kent nightwing richard grayson.